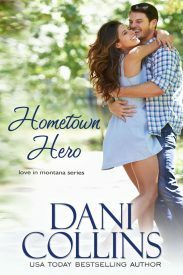 Four linked stories celebrate small-town life and big sky love. Skye Wolcott didn’t have the confidence to so much as smile at Chase Goodwin in high school. Then Chase left Marietta for a career in the big leagues but now he’s back to help his kid brother. It’s a second chance for both of them, but can Skye convince Chase that Homecoming is more than a game and he’s back where he belongs? 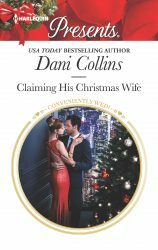 When Skye and Chase host a Christmas cocktail party, Liz Flowers bumps into her former brother-in-law, Blake Canon. 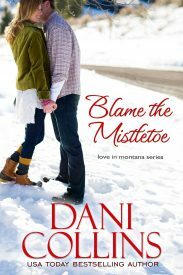 They haven’t seen each other for fifteen years, they’re both divorced and alone for the holidays… A kiss under the mistletoe starts a romance, but when family secrets are revealed and their children arrive home early, will they be able to keep the season bright? Meg Canon is in town to clean out her old bedroom for big brother Blake’s growing family. 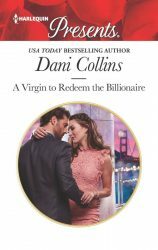 She doesn’t mean to embroil his new neighbor, Linc Brady, in a Valentine’s Day Bachelor Auction–or to win him! Linc can’t forget his one night with Meg, but he’s a loner by choice. When she tells him she’s pregnant, they both wonder if they can make a home here, together, in Marietta. It’s wedding season in Marietta, but Piper Tierney is wrapping up the school year, feeling overlooked. 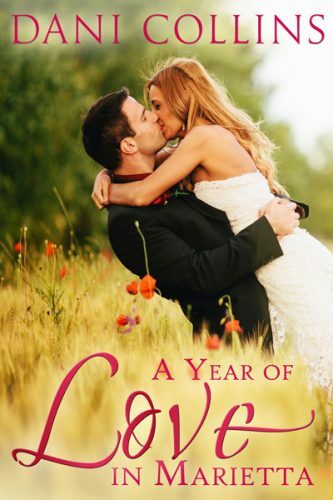 Sebastian Bloom wants to reassure himself his sister Liz isn’t rushing fences, marrying a local rancher. 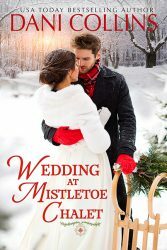 He’s definitely not looking for a bride, but Piper is cute, funny, and wants to move on from her ex. They agree to a no strings affair, but will they wind up tying the knot?